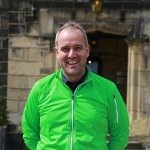 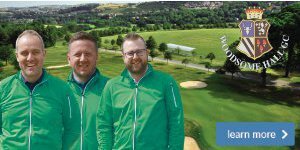 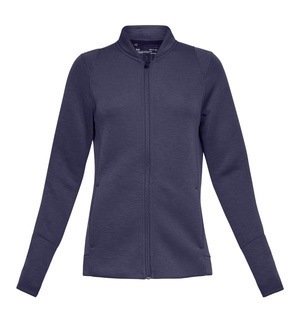 This smooth spacer fleece is available in five colours, letting you pick a style which will keep you not only warm on the course but looking stylish as well. 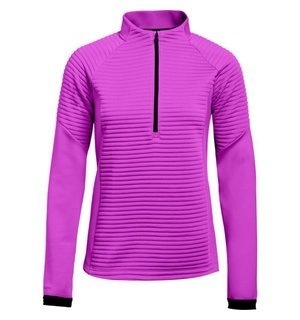 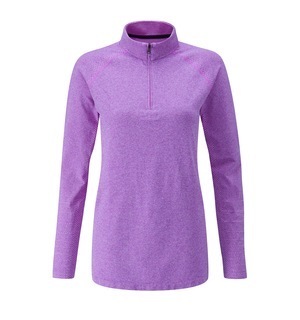 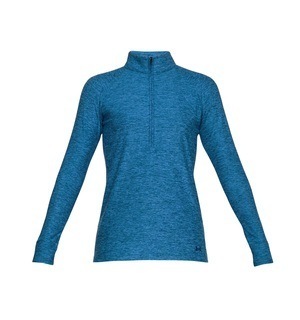 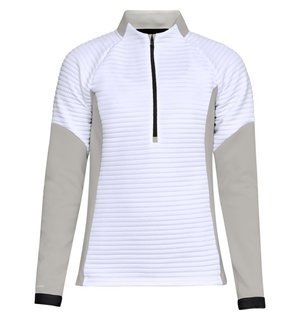 The material in this half-zip sweater wicks sweat and dries quickly - there are also internal air pockets designed to trap added warmth without sacrificing breathability. 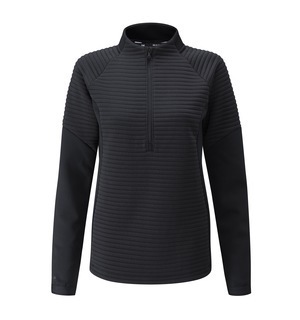 Under Armour has made huge strides in golf in recent years, and with products like this Storm Daytona half-zip it's easy to see why.